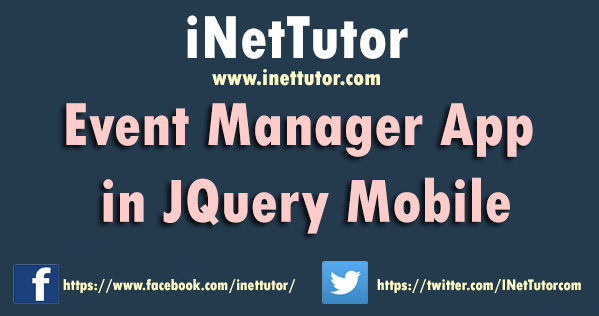 The main purpose of this study is to develop an Android-based Event Manager. To assess the students’ satisfaction level towards usage of the app. School. Since one of the school problems faced by the students is difficulty in time management, the application can be a useful tool to be used by the school and introduce it to students. This could help the school through increasing productivity rate among students aimed at producing high quality pioneers. Teachers. Time management of students on school works depend upon the tasks assigned to them by the teachers. This can also be beneficial to teachers since the main goal of this is to manage the time of students towards their tasks through an application. This may lessen teachers’ problem regarding difficulties and malfunctions of students in terms of their scores in quizzes and exams, outputs and school works. Parents. The results and output of this study may help parents upon monitoring and encouraging their children to implement and practice effective time management not only limited in schools including academic matters but also in their homes. Students. The product of this study may help students monitor of all their tasks and to develop time management to which they can use as their basis to effectively perform and accomplish their tasks without difficulties. This may also assist them to develop time management skills among themselves and to help them to be organized and promote productivity. Future Researchers. This study may serve as a reference material for the anticipated researchers that wish to develop and conduct similar study. Develop an Android-based Event Manager. Run from the latest version up to the earliest version of android. Keeping daily tasks align, one step to adding task and time and removal of the task after it is done. Cover all about the time management of the participants. To determine the satisfaction level of the participants after trial of the app. 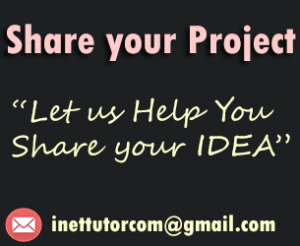 To help students to effectively establish time management and improve time management skills in terms of using the app.